We make or source just about anything! Customer service we are proud of! With every order placed we have had fantastic efficient and friendly service. Thank you for your great products!" 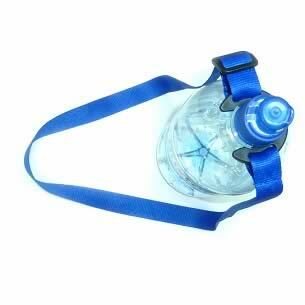 Perfect for outdoor events, festivals or hikes - our lanyard has a secure plastic clip to hold most bottles of water. 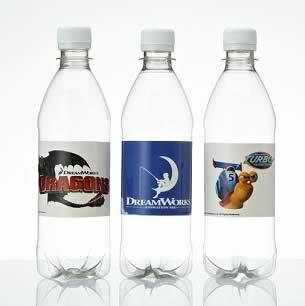 The lanyward can be printed with your full colour custom logo. Pantone matching is possible. Size 10-30mm wide and 900mm long.